Looking to expand your business? 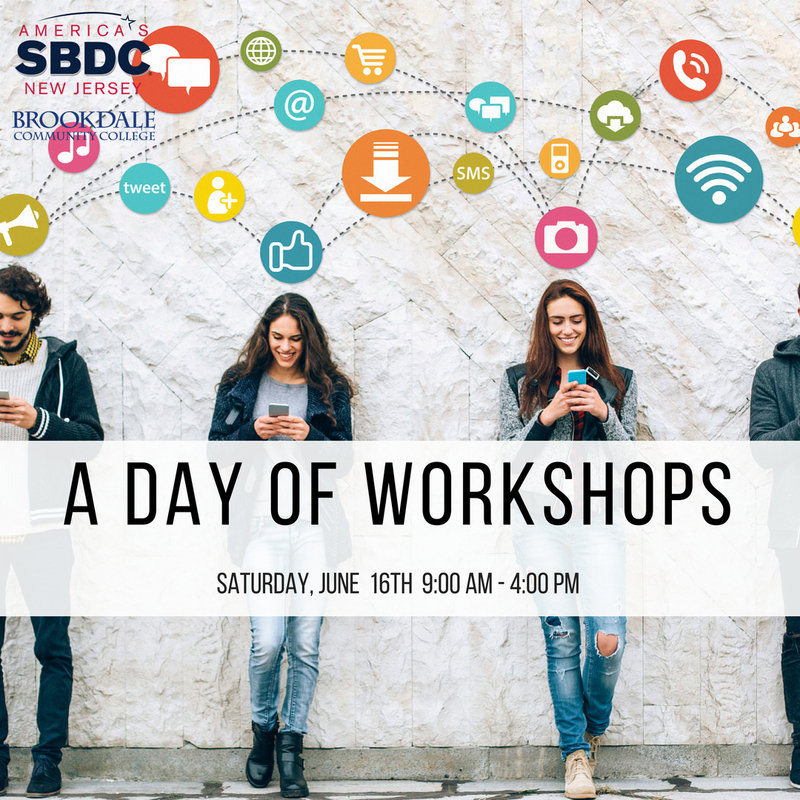 Join us on Saturday, June 16th 2018 at our Day of Workshops and see how these workshops can provide the boost you might need for your business. Our workshops provide valuable information and techniques necessary for establishing and managing a successful business…Just click on the link below on your selected workshop for more information and to register.